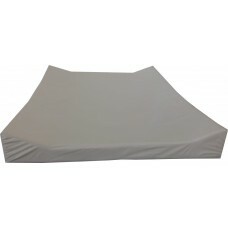 Changing Mat Inner to fit our Changing Mat Covers. 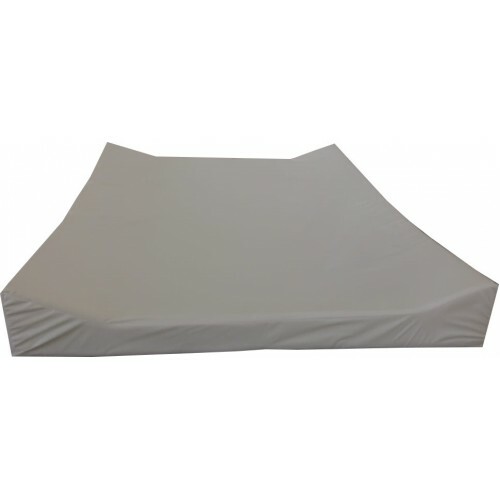 This is a plain white plastic covered mattress with curved sides. It is easy to wipe clean.